Roof sourced Tankwater is exposed to plant, animal and other environmental factors which affect the taste and quality of drinking water. Filtration and Ultra Violet (UV) Treatment of tankwater provides safe and fresh tasting water free from impurities and contaminants. 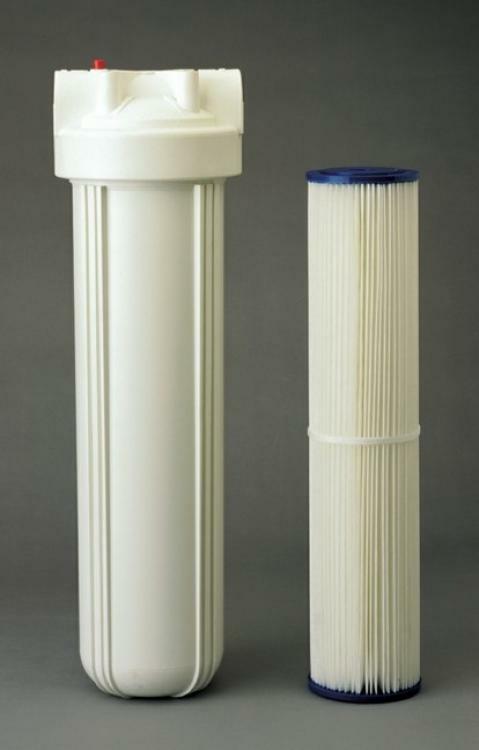 Fine Filtration removes small solids and cysts over 1 micron. This is small enough to capture cysts like giardia or cryptosporidium. UV Disinfection inactivates micro-organisms such as viruses, bacteria and parasitic cysts without using chemicals. Tastes and odours can be removed with a carbon filter or Microlene purifier.